MUSICULINARIA TOUR (CODE GAST01)|LimaTravel V.I.P. 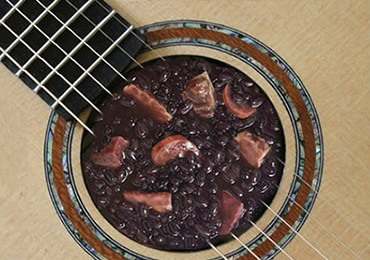 Discover the secrets of the gastronomy and Peruvian music accompanied of a show of talents. Our adventure begins since the moment we pick you up from your hotel, then we will head to Barranco's Bohemian district. During this trip we will be able to enjoy the architecture of the neighborhood of Barranco as the bridge of the sighs between other emblematic places.